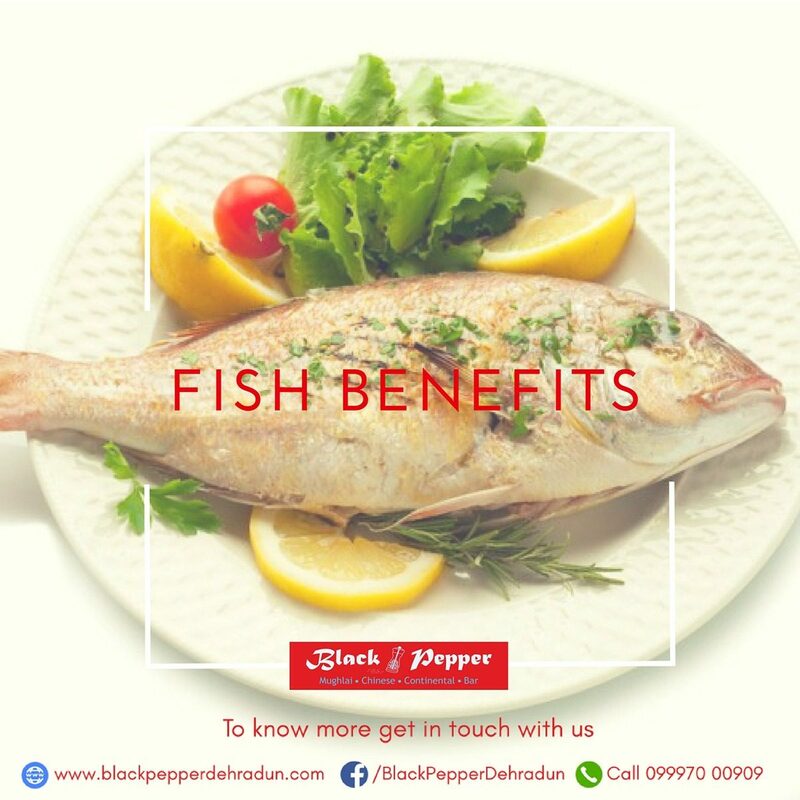 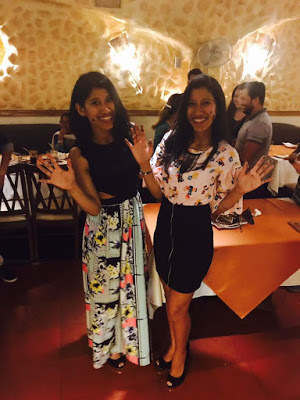 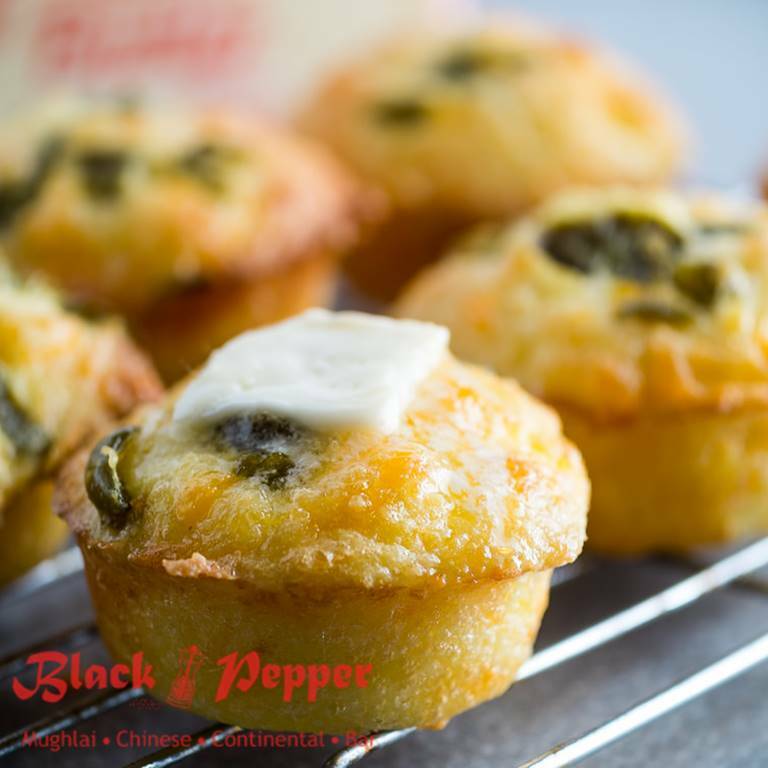 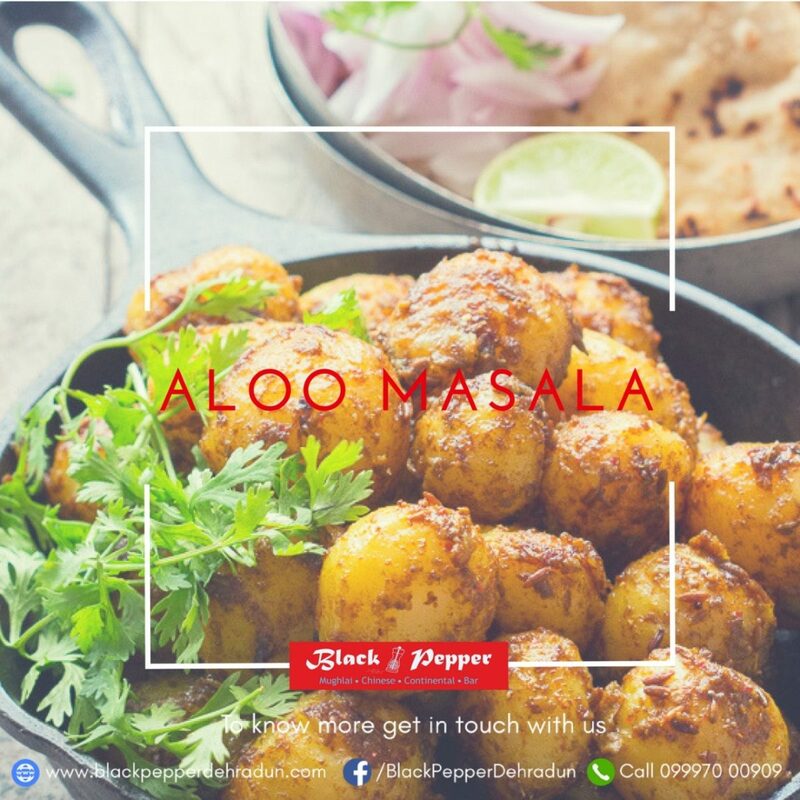 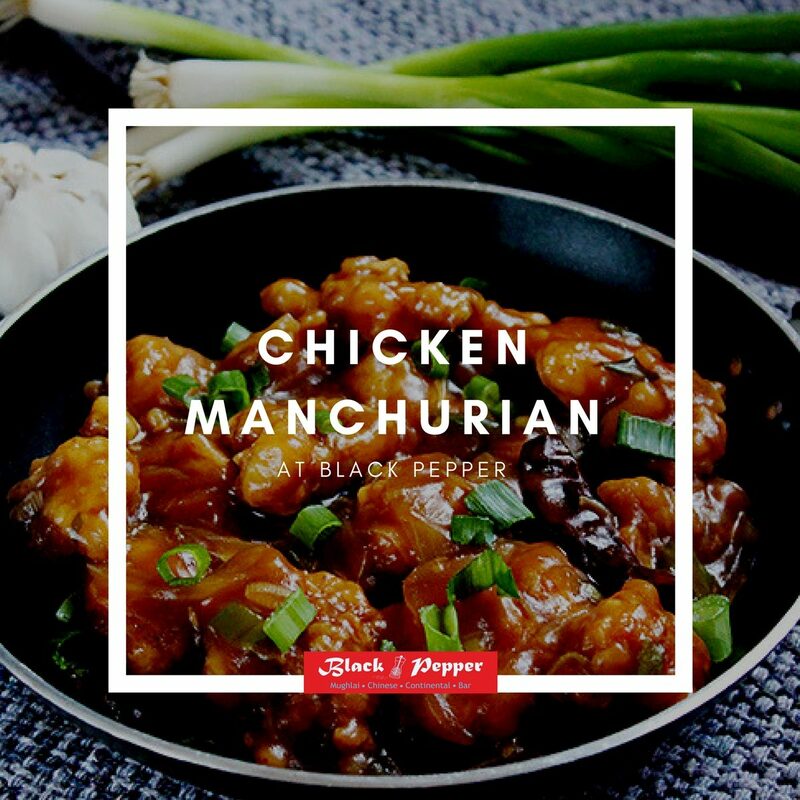 Black Pepper Dehradun - Blog - Black Pepper Restaurant is the finest among all the Restaurants in Dehradun. 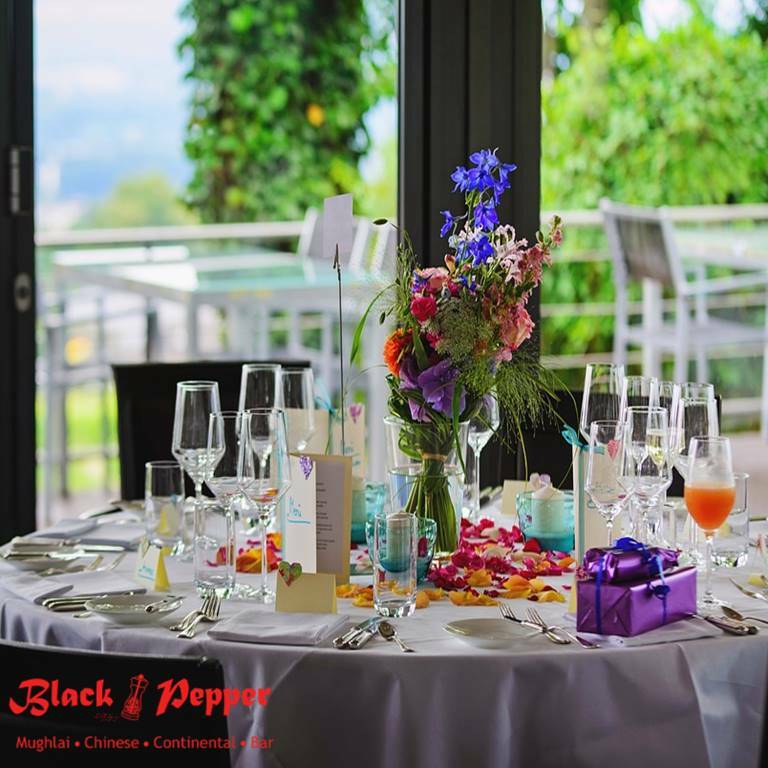 We are specialist wedding caterers in Dehradun. 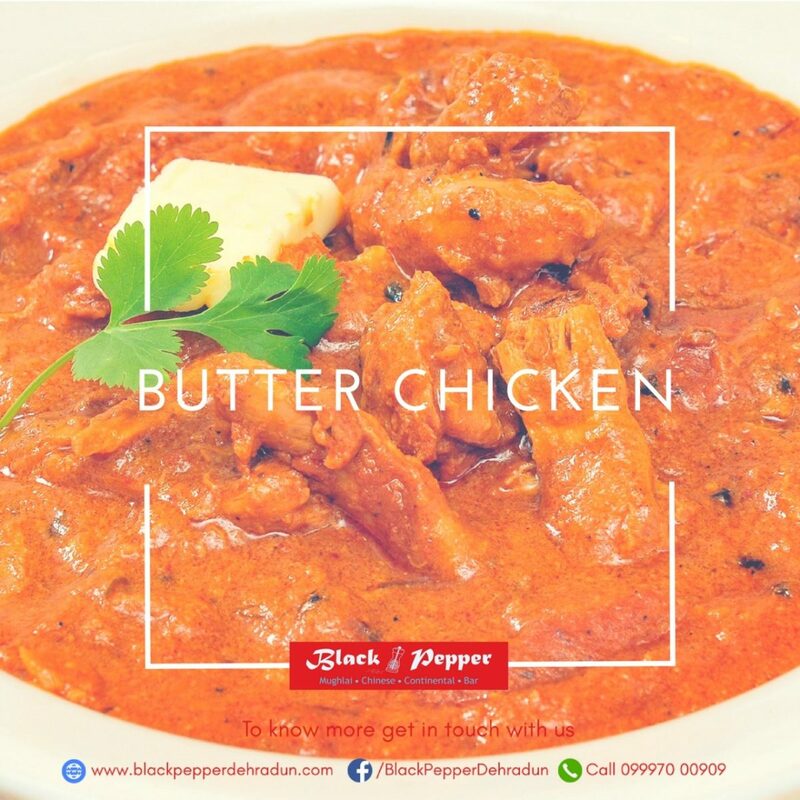 Black Pepper Restaurant is the finest among all the Restaurants in Dehradun. 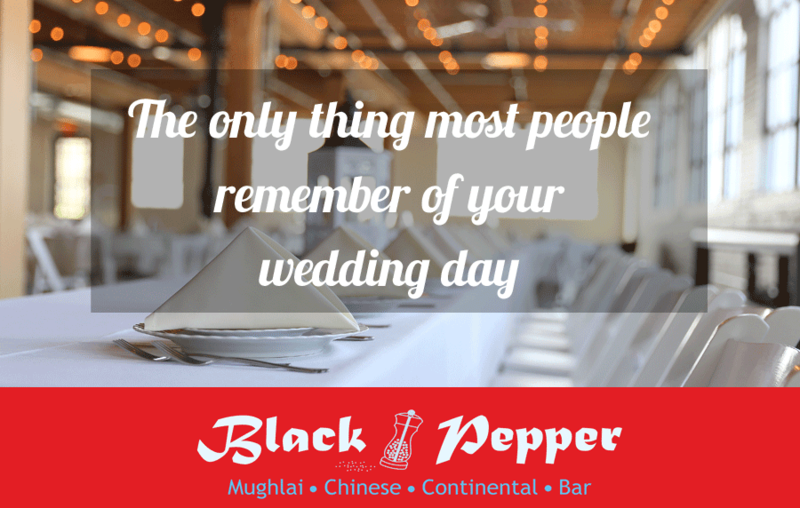 We are specialist wedding caterers in Dehradun.